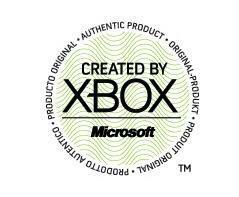 Wedbush Morgan analyst Michael Pachter is back again commenting on Microsoft’s plans for the Xbox brand and the next generation console sometimes called Xbox 720 or Durango. Pachter doesn’t believe Microsoft will put a new box on shelves in 2013—“spring 2014 launch makes much more sense”—but release window isn’t the most interesting part of the analyst’s comments. 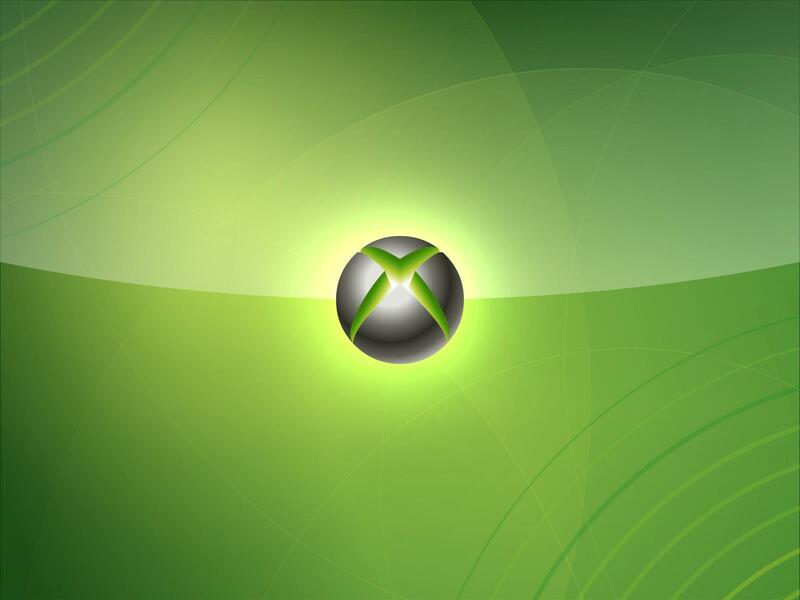 It’s Pachter’s prediction that the Xbox 720 will be the realization of Microsoft’s ambition to change the Xbox from a gaming machine into a living room entertainment hub that piques interest. He thinks that not only will people be watching television on Xbox 720, they’ll be paying cable companies for the box. Speaking with the UK’s Xbox 360 Magazine, Pachter said, “It’s pretty clear to me that Microsoft intends to allow the Xbox 720 to function as a cable TV box, allowing cable television service providers to broadcast over the Internet through the box, with SmartGlass as the remote controller, and with the Xbox 720 using Windows 8 to split the TV signal to multiple feeds, allowing consumers to divert different channel feeds to different displays in the home,” says Pachter. Pachter isn’t just blowing smoke. This scenario is supported not just by Microsoft’s recent decisions like releasing a $99 subscription-based Xbox 360 through Best Buy and its own retail stores or the massive document outlining the company’s 10-year plan for the Xbox brand that leaked earlier in June. The greatest support for this is last year’s demonstrations of a Microsoft-developed television service. CEO Steve Ballmer demoed an Xbox TV service at a financial analyst meeting in Spetember that used Kinect to automatically bring up shows from NBC. The company was said to be meeting with networks all last year to form partnerships for an Xbox-branded cable-style TV service, but plans were aborted at the end of 2011. It is likely Microsoft halted its plans to instead partner with an existing cable company. This would both ease competition, give Microsoft a strong partner for distributing subsidized hardware, and have a built in subscribership.